Self Cure Remedy details of Massage with banana peel for the care and relief of Acne, including effectiveness and popularity scores of the remedy. Banana peel contains nutrients vitamins A, B, C, E, potassium, zinc, iron, and manganese which can calm inflamed skin and and reduce acne outbreaks. Wash your face with mild soap and water and let it dry completely. 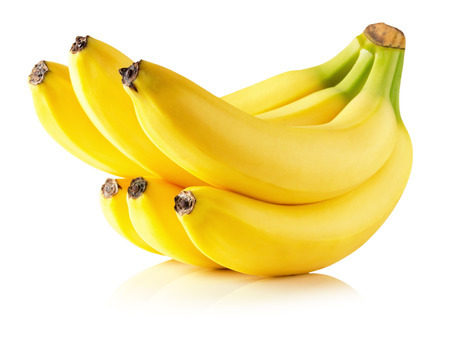 Use the peel of a banana that is fully riped (yellow with black spots). Cut the peel into small pieces and gentlely rub the interior of the peel on your skin for 10 minutes. Leave the material on your face for a few hours before washing it off with water. The self cure remedy of Massage with banana peel for the care and relief of Acne has an effectiveness score of 2.7 and a popularity score of 131 on the self-cure system.